Loturas is a monetized social network that allows users to make money by communicating with other people. 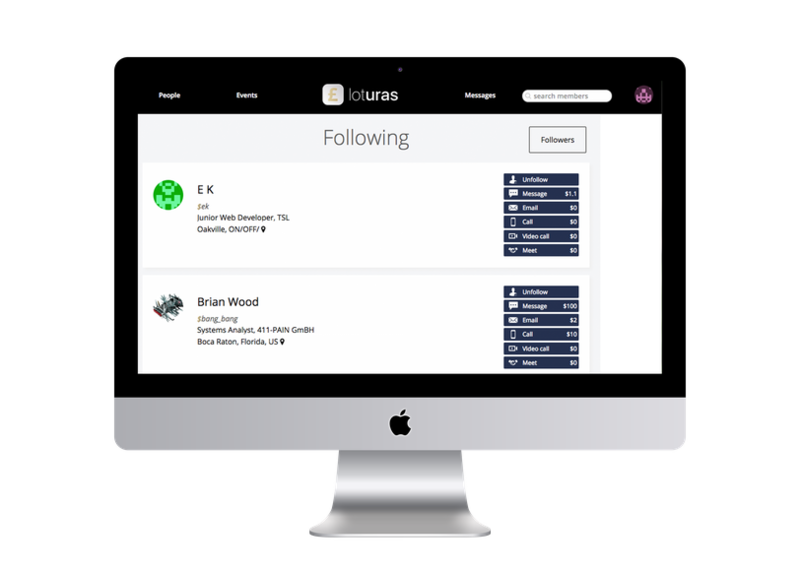 Created to facilitate communication between industry experts and hopefuls, and job recruiters and job searchers, Loturas offers users monetized chat messages, video conference meetings, and interviews. Loturas helps to ensure that buyers receive quality responses from sellers. 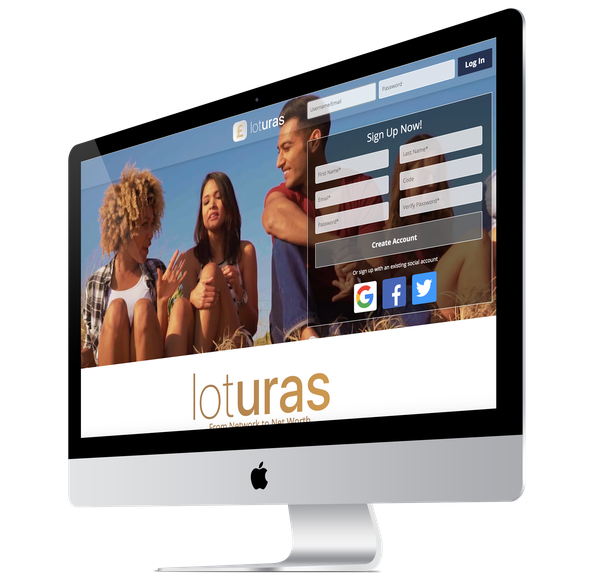 Loturas is a social network site where users can create posts and follow other users, and complete transactions over the social and labor markets. Each market offers users the ability to sell and purchase different types of monetized communications. Industry experts can offer their services and expertise to those seeking it. Loturas users can request an in-person meeting, a phone call, a video conferencing call, or chat message with any industry expert on Loturas. 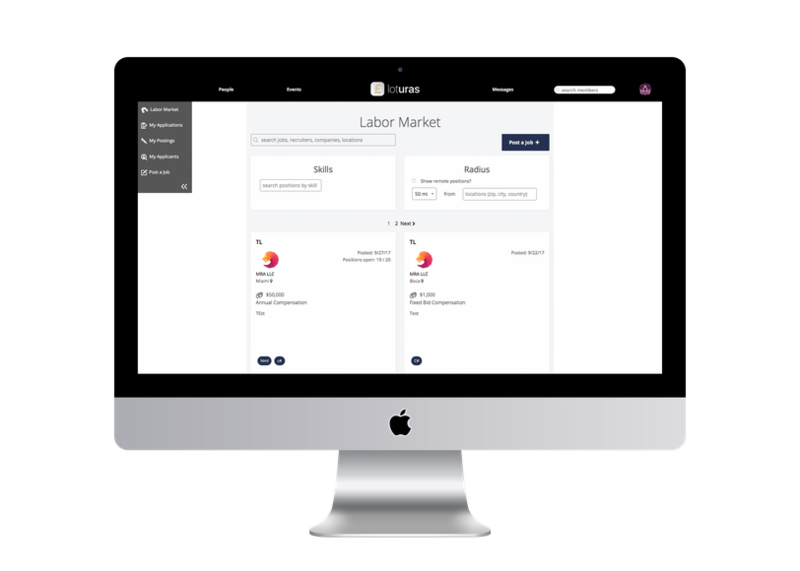 Loturas brings a monetary aspect to the hiring process, incentivizing quality candidates to apply for available jobs. Job recruiters can set apply prices for their high-demand positions or can set a reward price to give to job searchers that apply to their positions that have fewer applicants or need to be filled immediately. 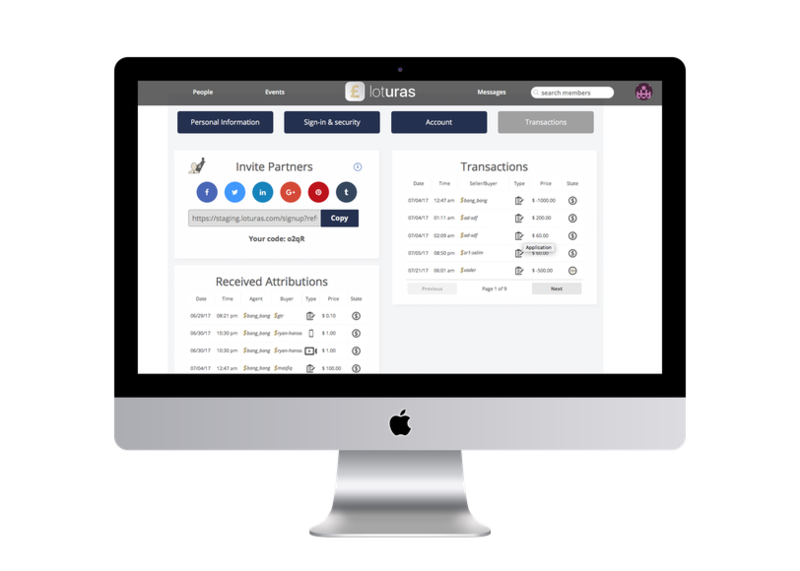 Monetary transactions between users are completed over the Loturas network using the secure Stripe payment platform and PayPal.